These Tours basing in the hearth of the Piedmont Region in the wineland called “The Langhe” & “Roero”will bring our visitors to esplore one of the most important corners of North West Italy, where the principal activity, since the old years was and it is still now the agricolture, particulary the wine production, as well the hazel- nuts cultivations for producing the world wide “Nutella” and the “Torrone” . The main town of this region is Alba, the town of the hundred towers, famous also for the nugat factory and for the trouffle production. Gastronomy in this land is absolutely part of the inhabitants character and theyr life style and we shall discover some of the places where this gastronomy is become an art. The main wines of this region are the Dolcetto, the Barbera, the Barbaresco, the Nebiolo and the king of wines the famous Barolo. We shall have the possibilty of testing these wines in the “Cantine”, cellars of production. 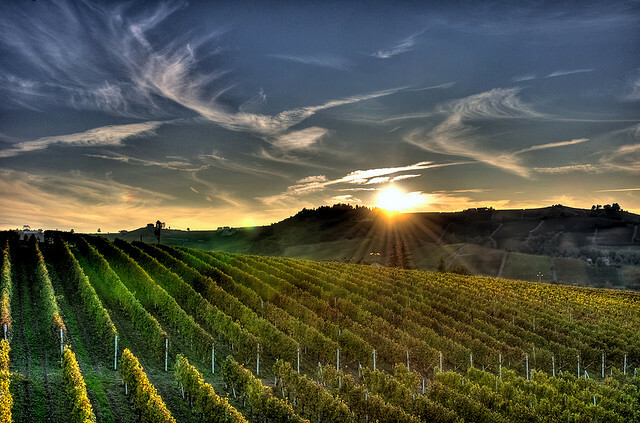 Pending by the duration of your visit, we shall also make one full day excursion to Asti in the Monferrato region country of the sparkling wines Asti Spumante. 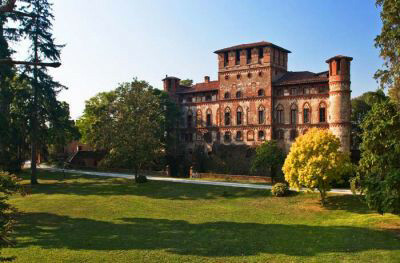 And evenctually, staying one day more we can easily add to this visits also the Piedmont capital of Turin. Tour 1: 3 overnigths in BB in selected hotel in 3 sup/4 stars in Alba or surroundings, 2 guide services Full Day as per program, degustations at nougat factory, dairy farm, wine cellar, two gastronomic lunches. Tour 2a – 4 overnights in BB in selected hotel in 3 sup/4 stars in Alba or surroundings, 3 guide services Full Day as per program, degustations at nougat factory, dairy farm, wine cellar, two gastronomic lunches. Tour 2b – 5 overnights in BB in selected hotel in 3 sup stars in Alba or surroundings, 4 guide services Full Day as per program, degustations at nougat factory, dairy farm, wine cellar, two gastronomic lunches. Wines are included only during gastronomic lunches. lunches in Torino and/or Asti in case of Tours 2a and 2b. purchases of local products at various factories/farms. Coach transportion to be booked on request. One english speacking courier to assist the group all along the visit.